Last year, HTC wrapped up its smartphone business from India, but now a report in The Economic Times has claimed that the Taiwanese smartphone brand may return to the Indian market with a new business strategy. Citing three industry experts, the report says that HTC is in talks with homegrown players Micromax, Lava and Karbonn to return to the country, and may earn a chunk of the pie, which is primarily shared by Chinese tech giants like Xiaomi, Oppo and Vivo. The report says that HTC will earn royalty in return. The company now sells a few old models it had launched last year on e-commerce platforms like Amazon and Flipkart. One of the executives claimed that the discussions with the three Indian brands are in advanced stages, including the possibility of Lava and Karbonn teaming up to bid for the HTC brand licence. 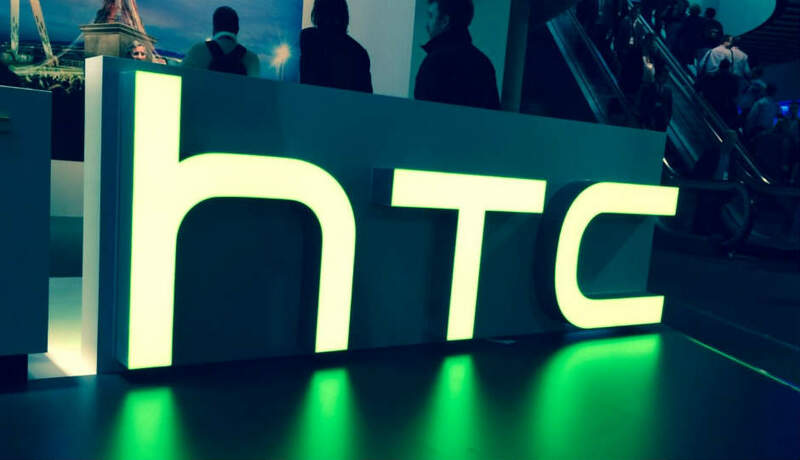 Under the deal, HTC may license its brand for smartphones, mobile accessories and tablets. One of the executives said that the association with HTC will help the Indian brands help both parties run in the Indian market. “Since HTC used to operate in the Rs 10,000-plus segment, the brand will help the Indian smartphone makers re-enter this price segment, which is now the fastest-growing with intense competition among Xiaomi, Samsung, Oppo and Vivo,” one of the executives was quoted as saying. Citing an HTC spokesperson, The Economic Times reports that the company is looking at strategic options for Indian market. “We will have more to announce at a later date,” the person was quoted as saying. However, these Indian brands may face challenges to regain some market share because their hardware or software R&D capabilities are limited. “The Rs 10,000-plus smartphone market is no more just about specification like earlier, but also about innovation,” an executive said. According to Counterpoint Research, Xiaomi and Samsung led the market with 28 percent and 24 percent share in the calendar year 2018. They were followed by Vivo, Oppo and Micromax on third, fourth and fifth spots, with 10 percent, 8 percent and 5 percent share respectively. Lava and Karbonn were among the remaining brands that captured the 25 percent of the total market share in 2018.